So, is it just another birthday or we have something more to discuss on? Yup! 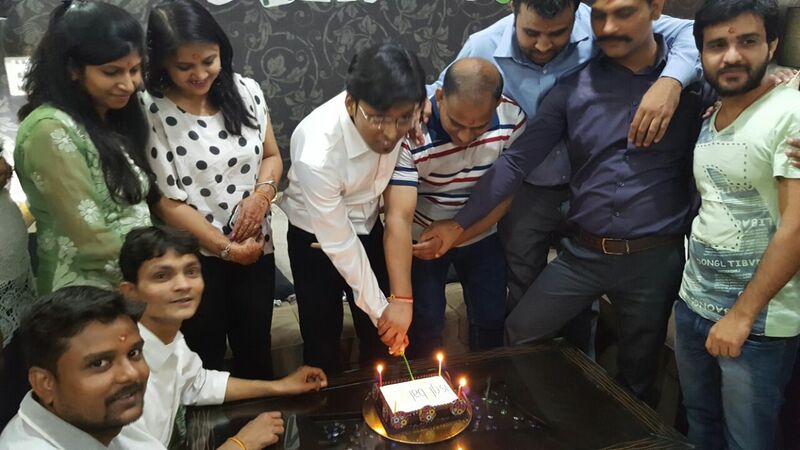 Sure… at IS Global Web, we are not just another typical IT company who boringly keeps on working with the traditional ideas, building websites and endeavoring to manipulate the business for just the sake of business. We are a creative powerhouse engaging the team of individuals with ‘Big Creative Heads’ and believe us when we talk about creativity, we really mean it. 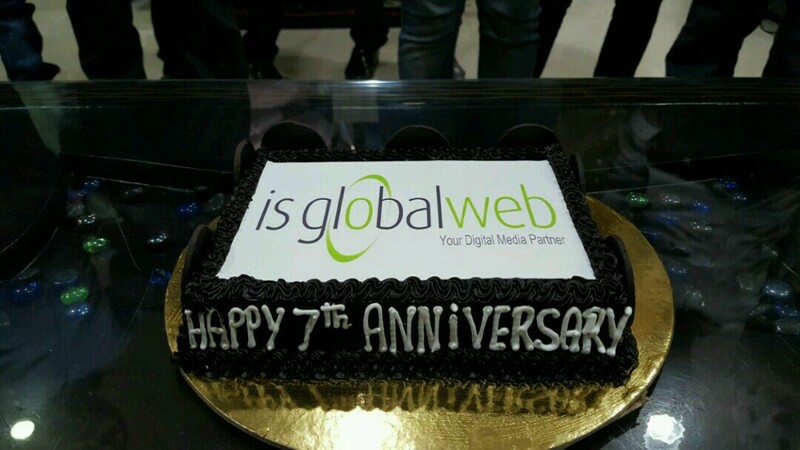 On the 7th anniversary of IS Global Web, founder MD, Anita Mehra & the co-founder Nikhil Agrawal, didn’t say anything about their business because their hard work, and consistent efforts with full-on dedication can now be seen with the existing reputation of the firm. They have developed a meager idea into a dazzling venture which now in India is considered to be the most trusted digital marketing firms. The clients we deal with know our potential better than anyone else. 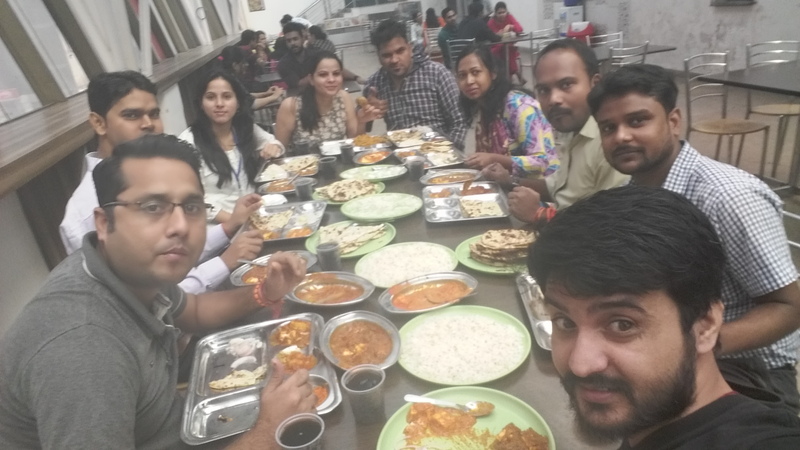 With the team of more than 45 experienced personnel in India, we have left no stone unturned in terms of technology and proffering the desired results to our clients. 21st October 2016 was not an ordinary day. When we woke up, we (each one of us) had a different, indescribable happiness. Everyone was so excited. And believe me, no one, not a single personnel wanted to talk about website designs, app development, SEO ranking, SMO at all. Everyone was discussing himself/herself, i.e. IS Global Web as our organization belongs to each one of us. The day started with a very fresh approach. The first few hours of first-half were taken to decide to make the celebration unique and remarkable. 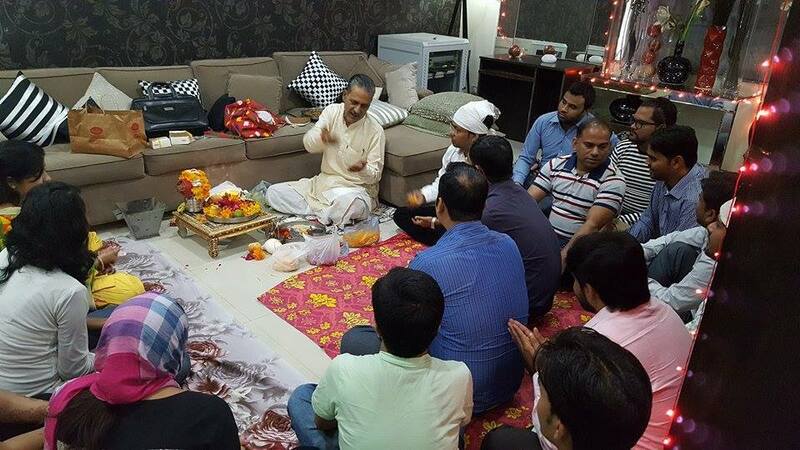 Following the Indian ritual and being truly-heartily an Indian company, we had a small Puja at the office. Everyone gathered together, no one was shouting, talking, it was all silent. 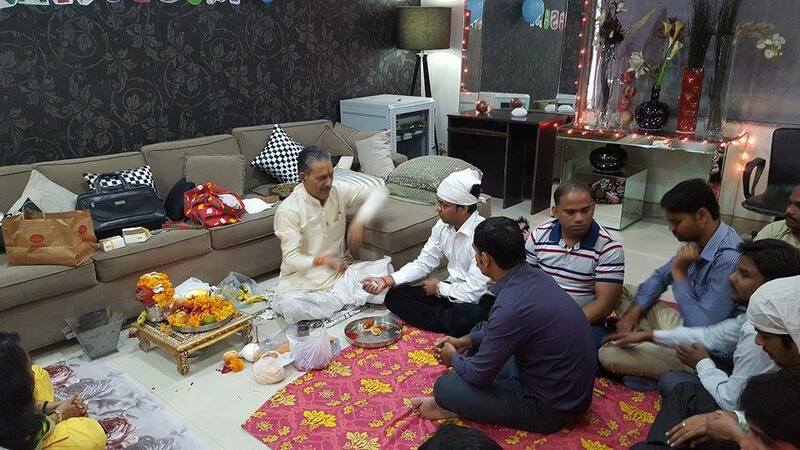 But yes, there was Pandit Ji who got this opportunity to chant the Mantras. 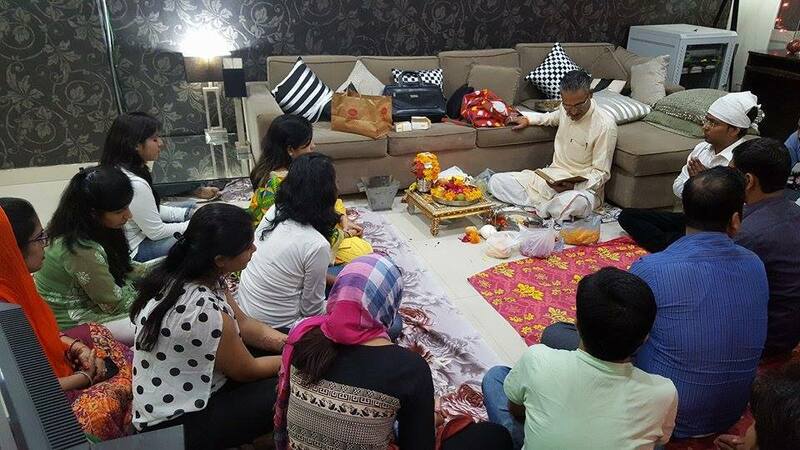 So, he was the only one who was speaking (chanting mantras). Everyone gave their valuable feedback to decide with the cake. And when the design got selected, it was actually amazing. We blew candles together and amazingly ended up with the ceremony.